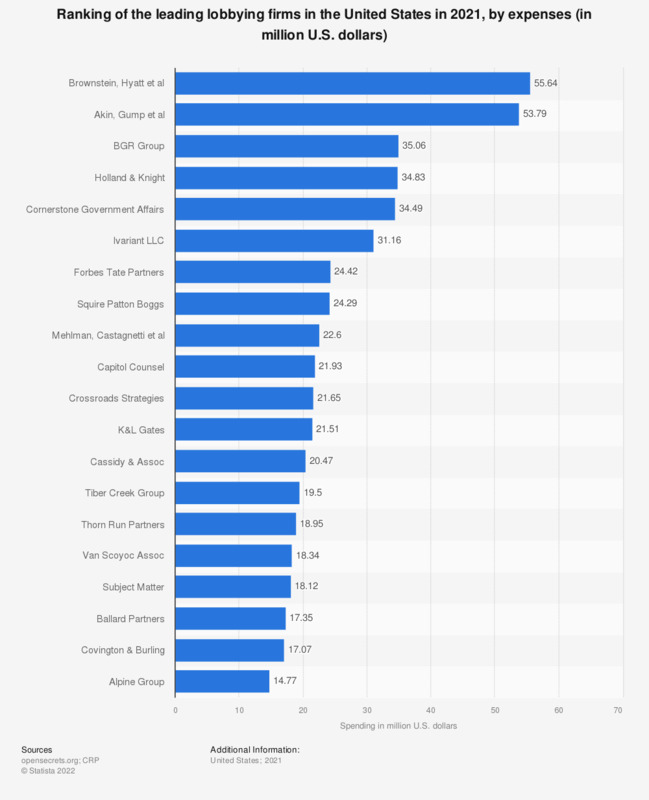 This statistic shows the top lobbying firms in the United States in 2018, by expenses. In 2018, Akin, Gump et al was the leading firm in the ranking with expenses of about 37.71 million U.S. dollars. On the whole, would you say that you are satisfied or dissatisfied with the position of the United States in the world today?